Summer is officially here and festival season is in full swing. Liverpool International Music Festival is the next big event on the calendar and this year it is set to be even bigger and better. The Arthouse Hotel is simply the most perfect accommodation to rest your head during a weekend of fun, dancing and amazing music. 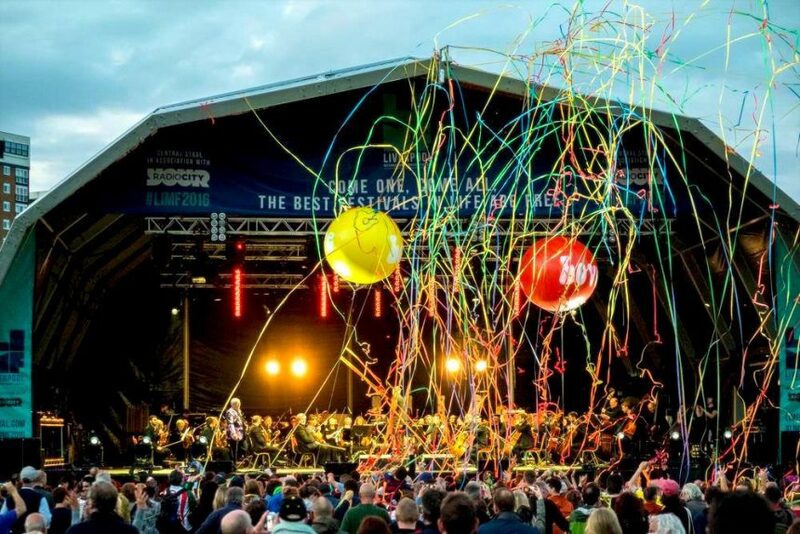 LIMF kicks off Thursday 20th July, so why not book your luxury stay at the Arthouse Hotel? Located in the centre of Liverpool, we’re only a short train, bus or taxi ride away to Sefton Park, where the festival is taking place. The festival boasts a diverse playlist, bringing together different cultures and genres for a delightful fusion of hip-hop, pop, house and Afro-pop. There’s even a classical performance from the Royal Liverpool Philharmonic Orchestra. The legendary event is free but this year, the festival has introduced VIP experience tickets and Palm House event tickets for £13.20 per day or £33 for three days. The VIP experience tickets will give you exclusive access to a private bar area, deluxe toilets and great views of the central stage. With all these musical notes in the air, it makes sense that your hotel should match the weekend’s harmonious vibe. The Arthouse Hotel has you covered for this year’s LIMF festival, each room is themed to an individual movie, with tributes to some of the best musicals of all time within our walls. With accommodation for up to six people per room, Arthouse turns the normal overnight hotel stay into a fun and memorable adventure for you and your friends. Take a look at our top picks for a truly musical weekend for Liverpool International Music Festival. The John Lennon room is a firm favourite of music lovers across Liverpool and beyond. There are multiple deluxe beds and a luxurious whirlpool bath to wash away the festival blues after an amazing day at Liverpool International Music Festival. The room takes inspiration from Andy Warhol’s iconic Menlove Ave. album cover, encapsulating the creativity of both icons in one stunning and spacious room. What could be more musical than the ultimate classic of the Sound of Music? Arthouse Hotel’s beautiful room leaves you feeling like a star of a time gone by and offers a large screen TV and our very own kitchenette. 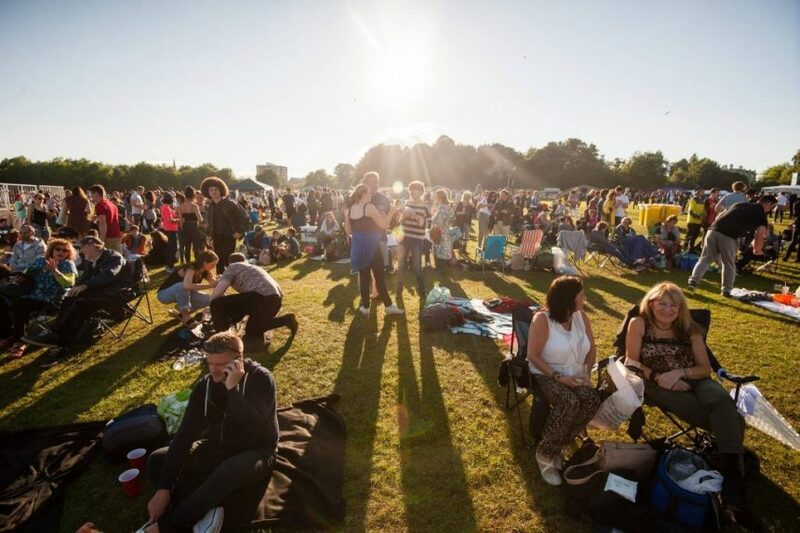 Dance away at Sefton Park then return to the Arthouse Hotel to fill the hills with the sound of music. There’s no better room for a music fan. 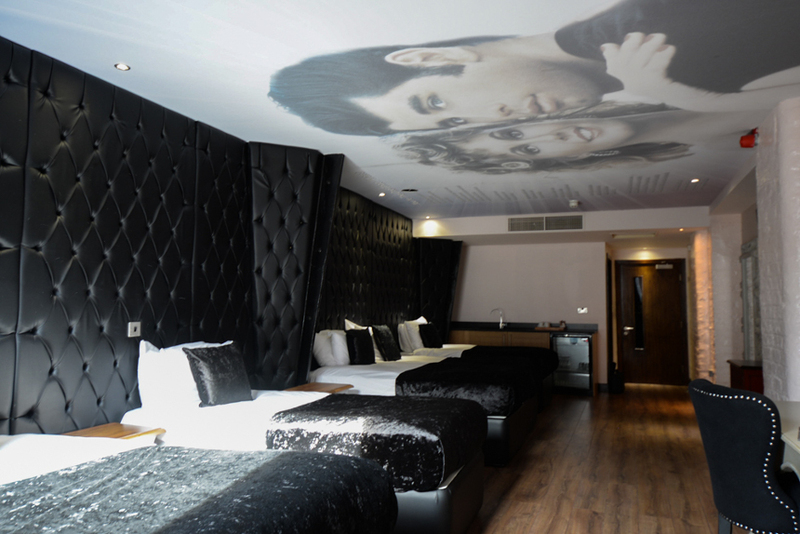 While away those summer nights with an exciting weekend at Liverpool International Music Festival and then head back to a stunning Grease room at Arthouse Hotel. Your chills will be multiplying when you step inside our Grease-inspired room. It’s easy to carry on the musical weekend with Sandy and Danny watching over your LIMF antics. 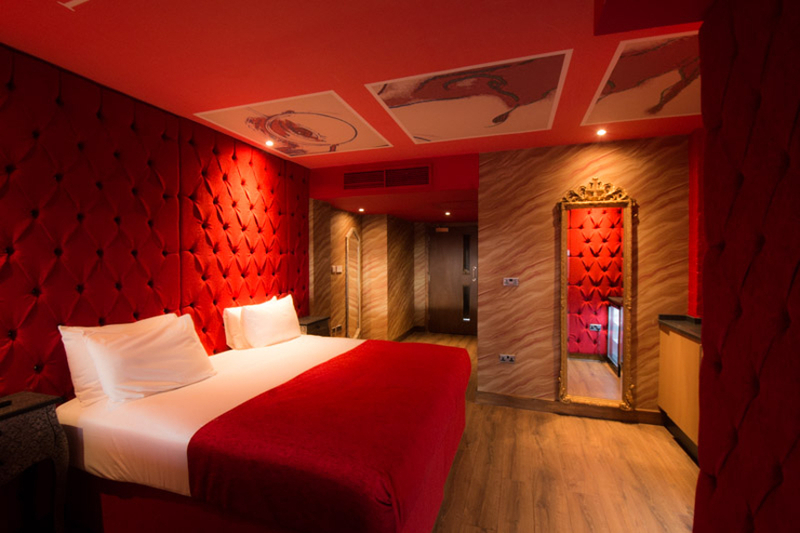 Whichever musical themed room you decided to choose as your LIMF accommodation, you’re guaranteed an incredible weekend stay for one of the most exciting events in Liverpool. 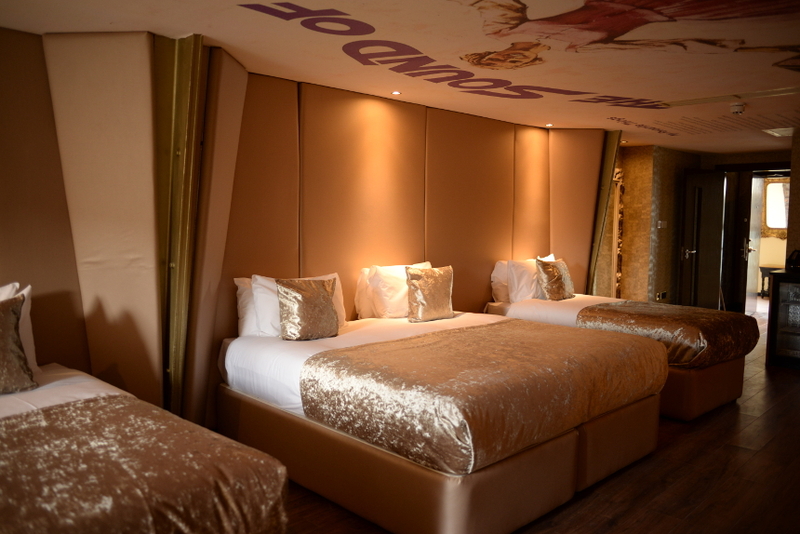 Call us on 0151 541 9999 or email info@signatureliving.co.uk to secure the room of your dreams at the Arthouse Hotel. This entry was tagged LIMF, Liverpool Hotels, Liverpool International Music Festival, Liverpool nightlife, Seel Street, whats on Liverpool. Bookmark the permalink.